It’s very easy to sync music from iTunes to iPad. However, when you want to do the opposite way, transferring music from iPad to iTunes, it’s very hard. Apple never offers any option for you to do it in consequence of copyrights protection. The good thing is the more and more software tools are developed to give users solutions. Here are the 5 software to solve the problem of how to transfer music from iPad to iTunes. 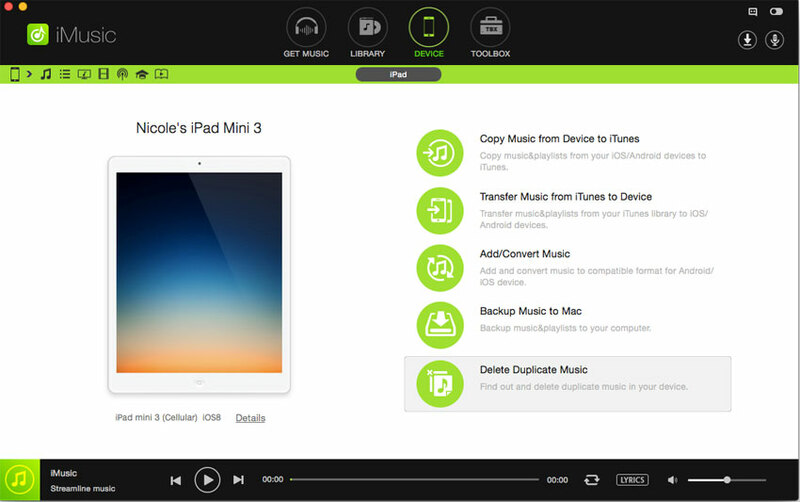 Transfer Music from iPad/iPhone/iPod to iTunes Library with 1 click. 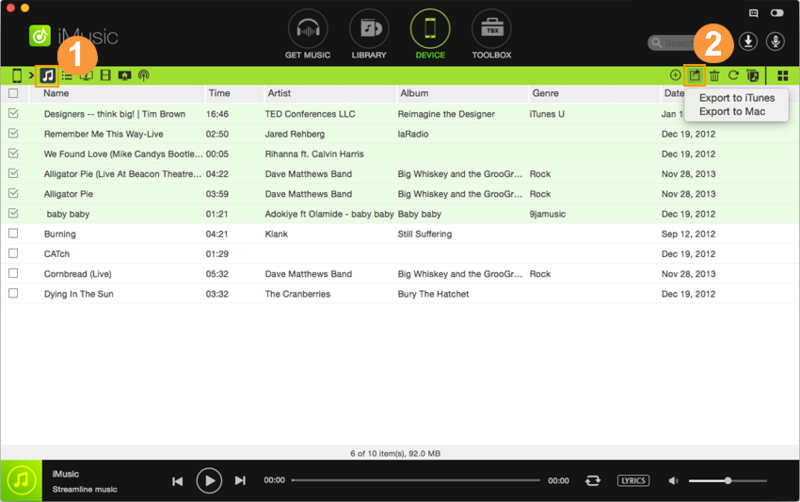 Sync music from iTunes Library to iPad/iPhone/iPod/Android phone without erasing existing data. 1-click to backup music from iPad/iPhone/iPod/Android phone to Mac/PC. Share music between iPad, iPhone, iPod, Android phones and tablets. 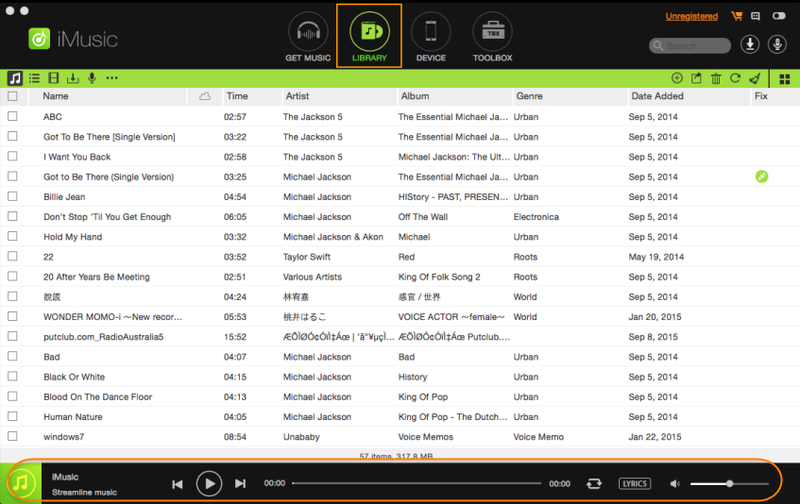 Built-in library allows to discover and download the hottest music for totally free. 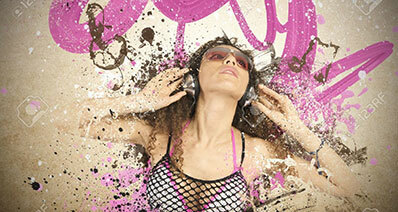 Download music from over 3000 music sites and record music from unlimited sites. How to transfer music from the iPad to the iTunes Library Using iMusic? First of all, you will have to download and install the iMusic on your computer. Click on the links below to download the program, after downloading it, follow the on screen instructions to install this program on your computer. After installation, connect your iPad with the computer and launch recently installed iMusic on your computer. This method will allow you copy all the music, Playlists, or videos with just one click from your iPad to the iTunes Library. Click “DEVICE” to show iPad. From there, you can see the option “Copy Music from Device to iTunes”. Click it and then select file type to backup to iTunes Library. Click the “DEVICE” tab on the top of the software to see the iPad. Next, click the music icon on the left side of the window to show all songs on your iPad. Tick the checkbox before the song you need, and click the Export icon on the left, select “Export to iTunes Library”. As the name of the software indicates, it is not only a simple media managing application for the iPhone, iPod Touch or iPad, yet, it is a complete alternative to the iTunes. 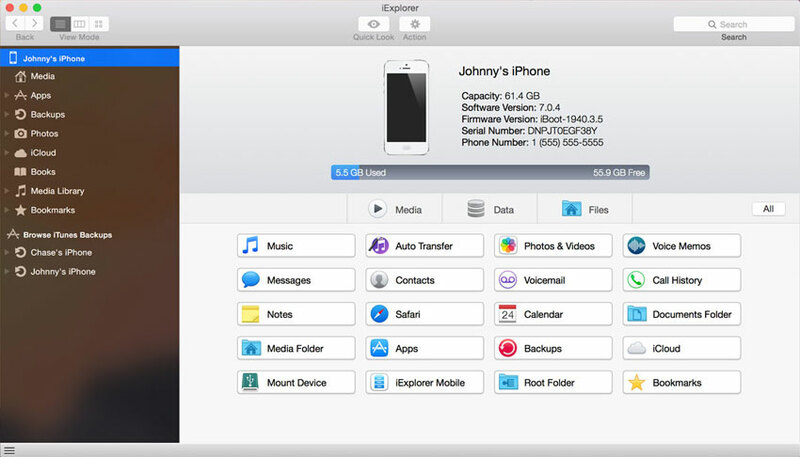 You can easily transfer the music, videos, contacts, photos or videos between the iPad and your computer. On the other hand, it will allow you to transfer the music contents from your iPad to the iTunes. Unlike iMusic, it doesn’t have a one click feature to automatically transfer all data from your iPad to the iTunes and there is no option available to transfer the Live Photos from the latest iPhone or iPad to your computer. By comparing the price of this tool with the features, it is priced relatively very high. 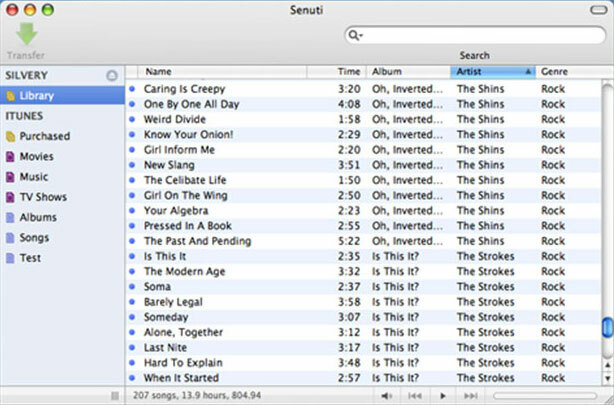 Senuti is another old yet famous tool to transfer the music contents from your iPad, iPod Touch or iPhone to the computer. This tool will basically do exactly opposite to the iTunes that is the reason if you read it backwards, it is iTunes exactly but to transfer the content from the iPhone, iPod Touch or iPad to the computer. This tool was first introduced as the free tool and used to let users transfer more around 1000 tracks but with the new update, you will only have a 30 day trial or you will have to purchase the software from their website. As this tool will only transfer the contents from the iPad to the iTunes, so, the price is very high for one feature. Moreover, it is only available for the Mac OS X.
Apple has never released an official version of iTunes for the Linux, however, there are plenty of ways to install the iTunes on Linux OS. JTKPod is the exact opposite to the iTunes to transfer the music from your iPad to the Linux computer. Just like Linux, the user-interface of the software is pretty complex and requires to go deep in the settings to transfer the content. However, it works pretty much fine for most of the users. Moreover, it will also work with the iPod Touch and iPhone. 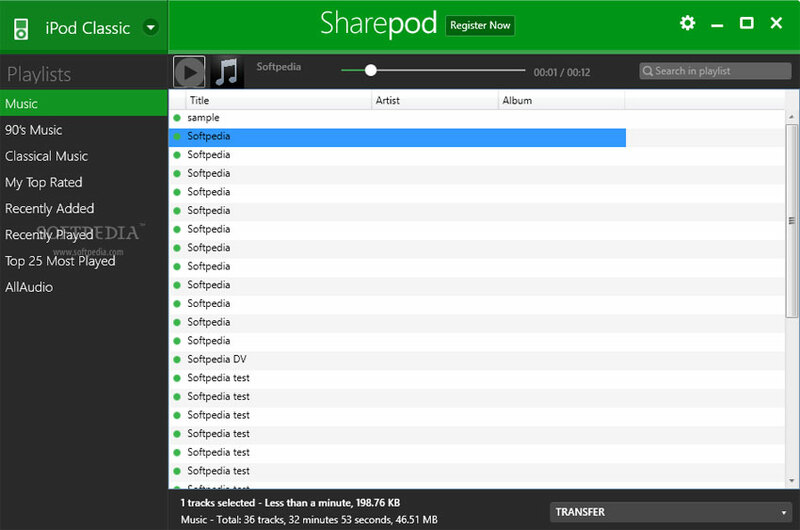 This program was formally released for the iPods, however, the latest version supports the iPad and the iPhone as well. This standalone application does not have any advance settings. All you have to do is to connect the iPad with the computer and launch this program. 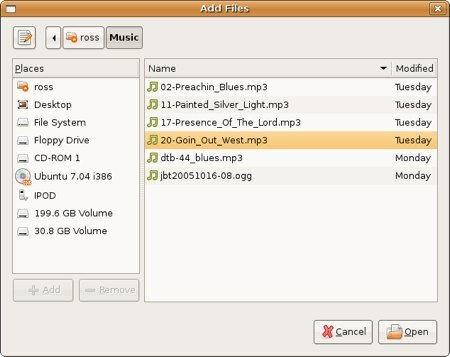 Select the songs that you want to transfer to your computer and click on the Copy to Computer button in the top bar. Apart from that, it does not provide any complex settings and is pretty easy to use for most of the users.